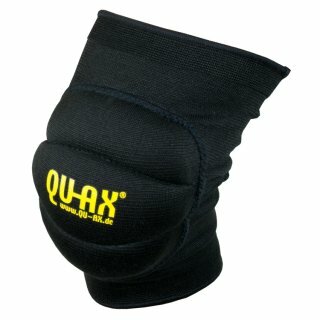 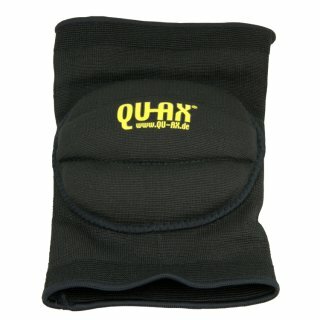 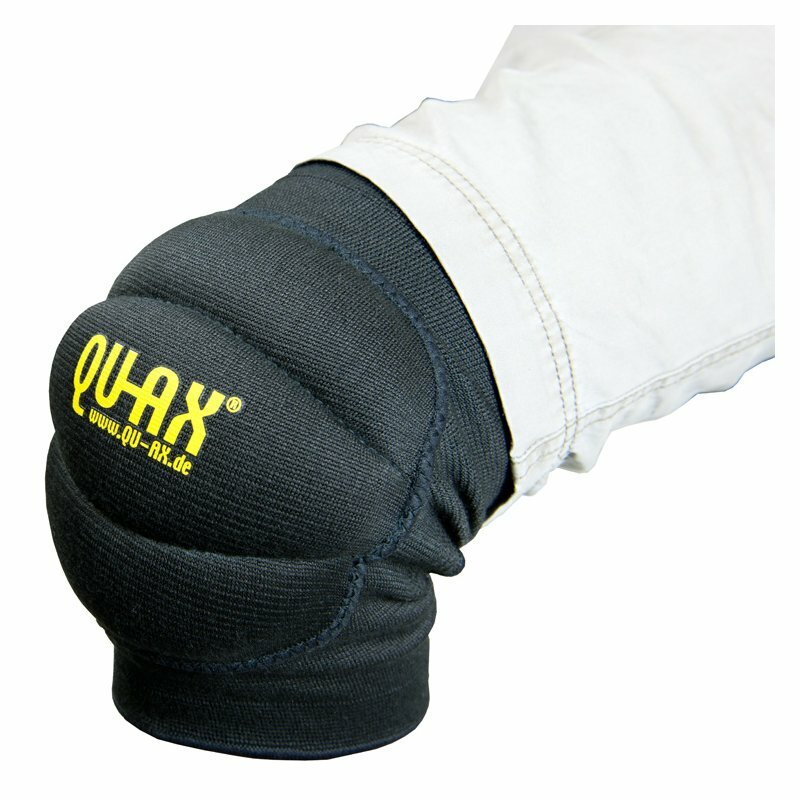 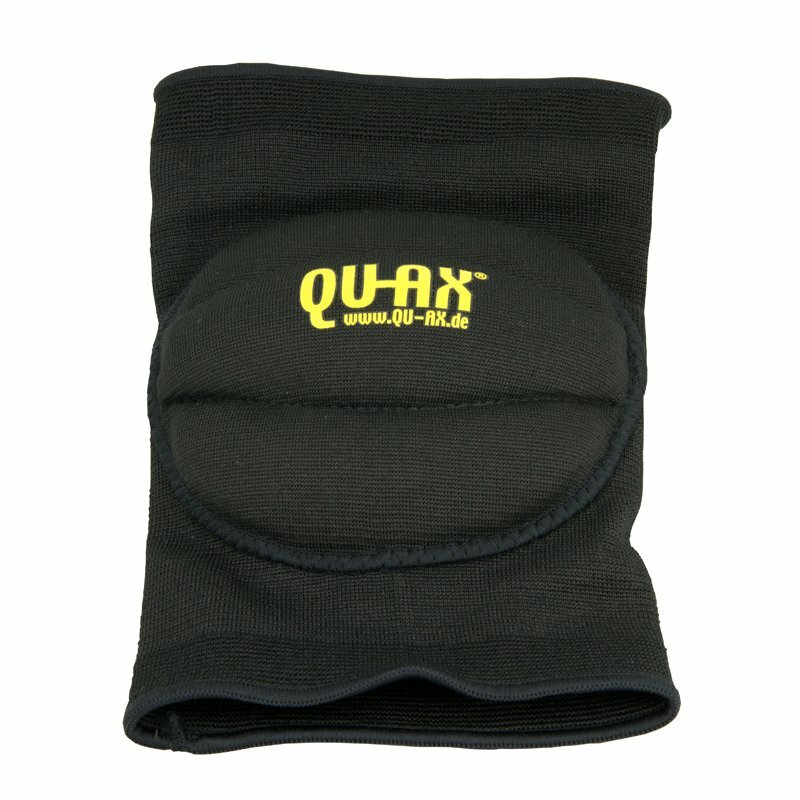 The QU-AX knee and elbow pads are a lightweight protection for use indoor or Outdoor. 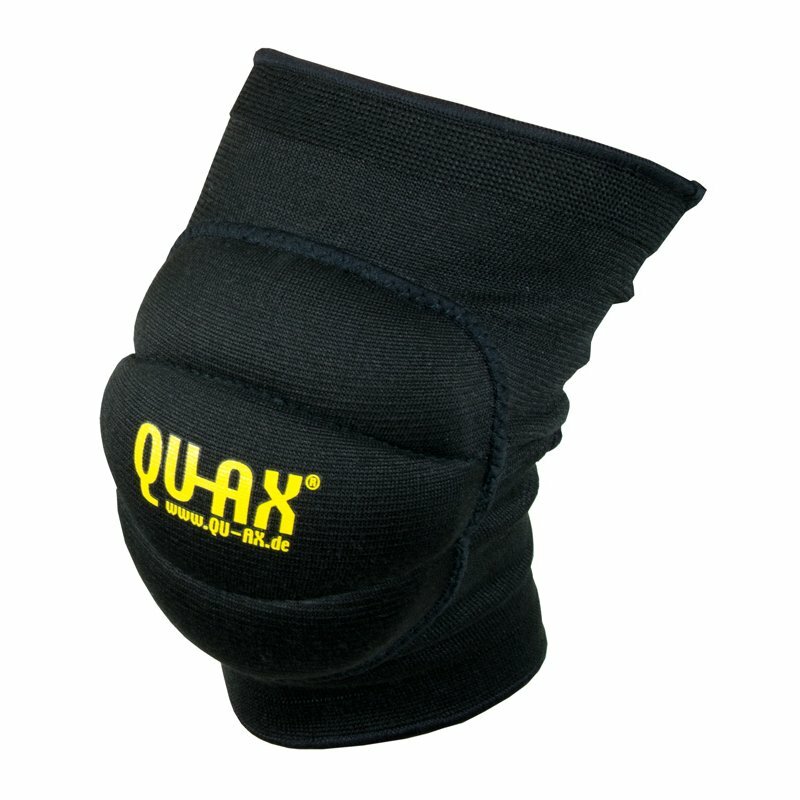 This protector supports the knee without restricting normal movement. 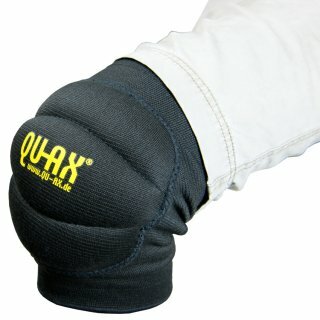 It protects the knee on contact with the ground and due to lengthened padding restricts abrasions. 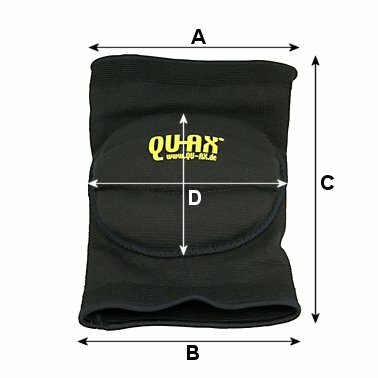 Please choose smaller pads as you measure for opening (A nd B in the chart) so the pads will not slip down. 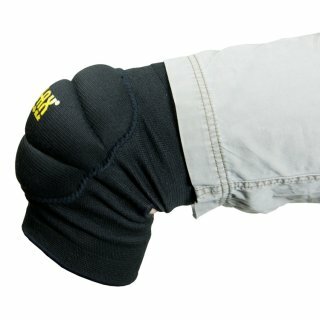 Please note: Just the padding is size is different on size M and S!